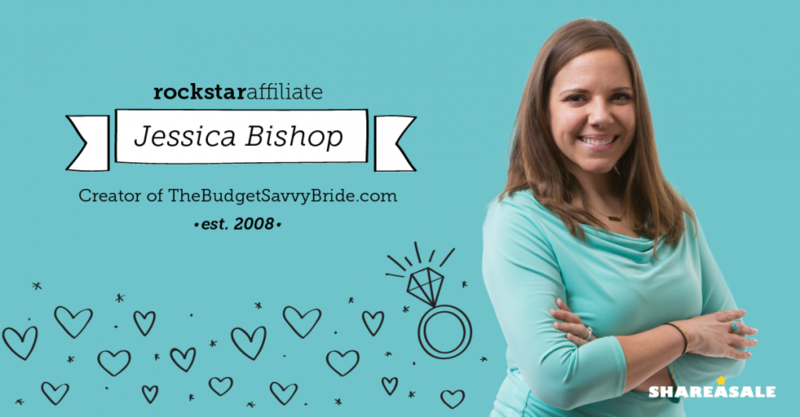 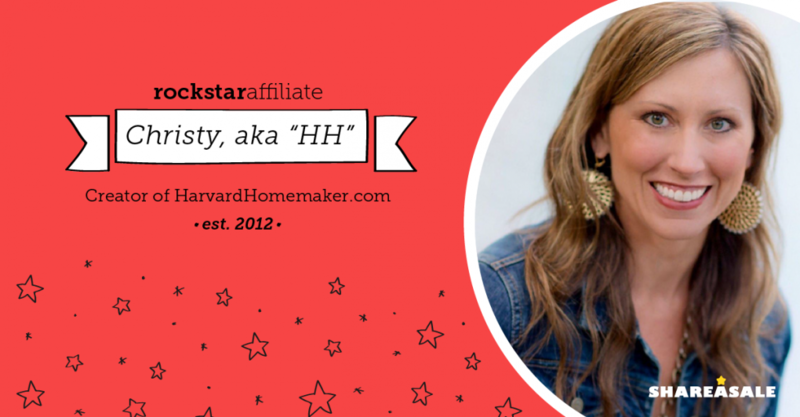 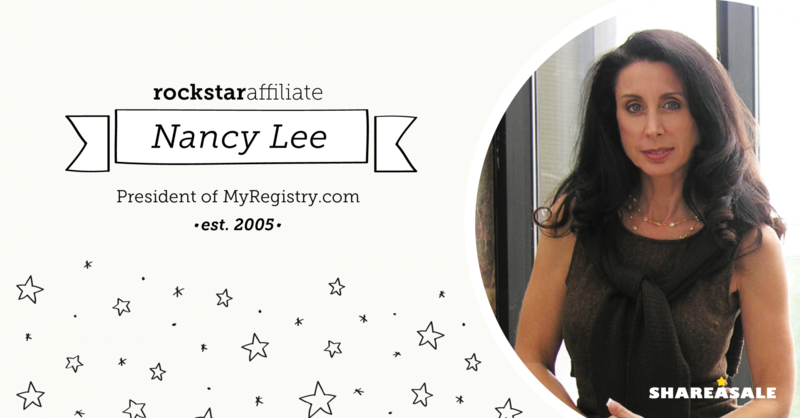 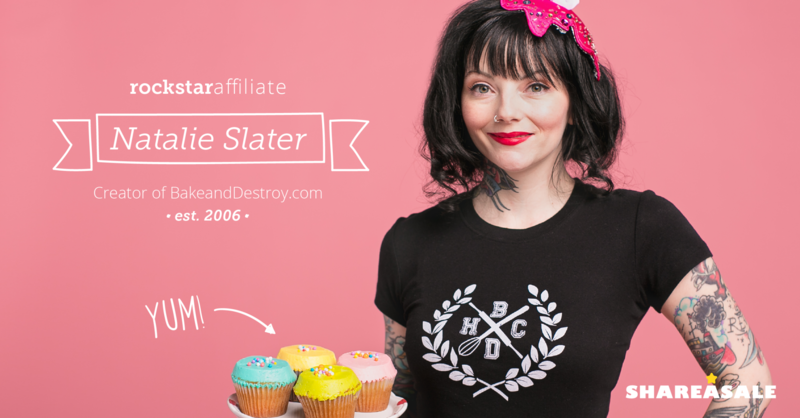 Our Rockstar Affiliates series highlights various Affiliate accounts on the Network. 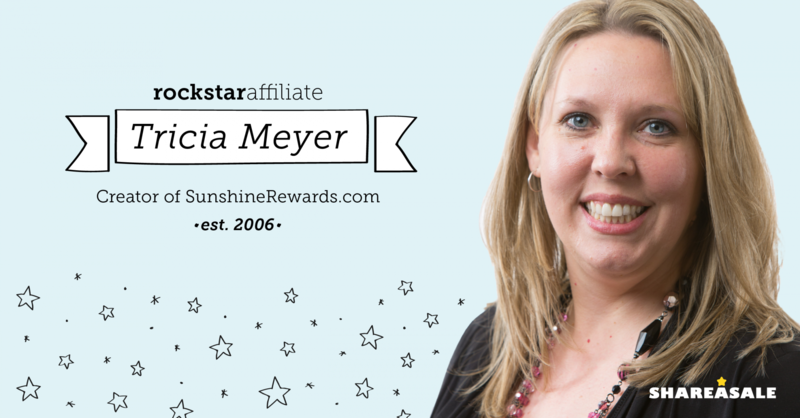 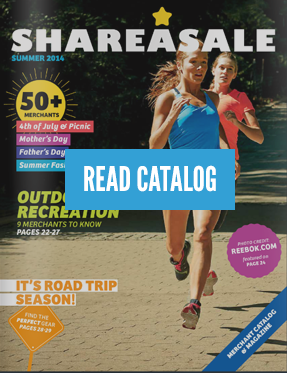 The goal is to show our Merchants how diverse the Affiliate space is and offer a glimpse at some of the unique sites that Affiliates have developed in an effort to better promote you! 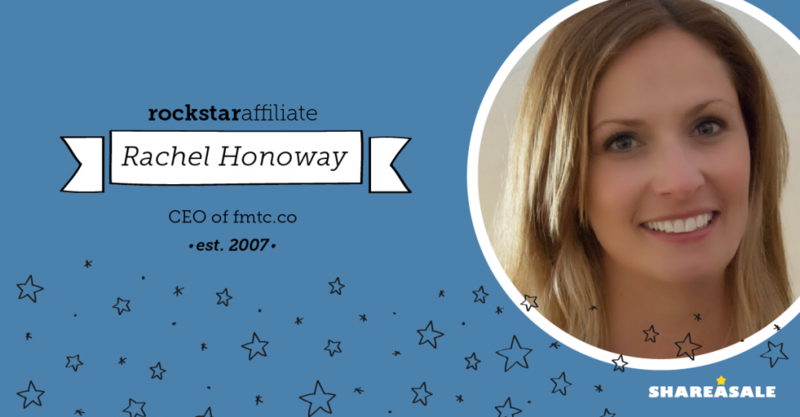 Throughout the series, you will see a brief interview / questionnaire from the Affiliate to help you see the human side of Affiliate Marketing.